Olive and Emerald: yes please! Oh my gosh! 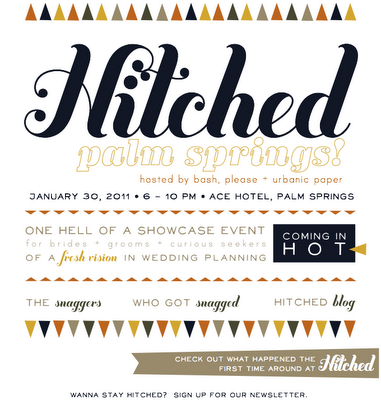 Los Angeles Hitched was supposed to have been a hit. Palm Springs - even better! Who wants to go with me? !